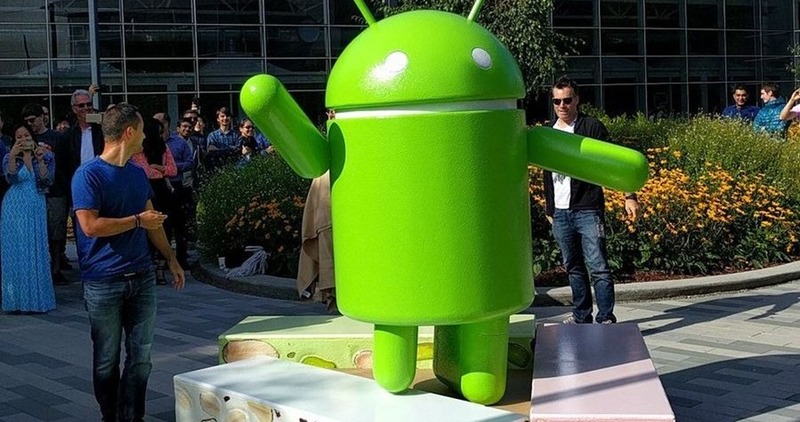 The much awaited question of the year – What will be the name of Android’s next version ‘N’ – has finally been answered. Google has revealed the name its upcoming version of Android, Nougat, while we still don’t know what version number it will be. Nougat is a family of confections from Europe, and much to the disappointment of fans, it is neither Nutella nor Neyappam. Remember Toblerone? Yes Nougat is an ingredient of the beloved chocolate bar. Once again Google didn’t choose a huge name for its version, probably due to licensing rights, or an Indian dessert for its Indian fans. The new Nexus devices expected this year will be coming with Android Nougat out-of-the-box and some of the existing Android devices will be upgraded to the newest iteration. The new version will bring exciting new features unveiled at Google I/O 2016 where Sundar Pichai, CEO – Google, talked about the future of Android and how the company is providing the best utility to its customers. To be honest, Nougat doesn’t sound very Android-like, and doesn’t give the feel of an operating system either, but I think it’ll be a matter of time till the name sinks in and become just like its predecessors. Google is looking to launch its own smartphone by the end of this year, but it is not killing off the Nexus series yet. After all, the Nexus is what gave Android an even bigger name in the market. The smartphone will also come with the new improved Bluetooth 4.2. The smartphone designs can be expected to be similar to HTC’s flagship HTC 10, however we cannot be sure until further design leaks come in. Overall, the specs look good on paper, and quite similar to its outgoing flagship, Nexus 6P. If the Nexus series has to gain control over the segment dominated by Apple’s iPhones, it needs to step up its game. On the software side I don’t see many problems anymore, but the hardware is getting saturated with beefed up specs. Can Google bring innovation to its smartphones this year? Let’s wait and watch. "Google Unveils Android Nougat; HTC Built Nexus Marlin Specifications Leaked", 5 out of 5 based on 1 ratings. iPhone 2018 Models Leaked; Pixel Will Challenge OnePlus With Mid-Tier Model! Android 9 Pie Hidden Features Which You Probably Didn’t Know!